Because September has arrived with its cooler temperatures, we can turn on the oven and begin baking again. (Baking is a favorite pastime of mine!) 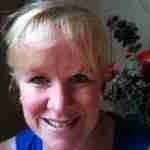 I’m using this recipe for Toe-Curling Blueberry Muffins in a new novella I am currently writing. The recipe will be included in the book, but I just couldn’t wait so I’m posting it here. 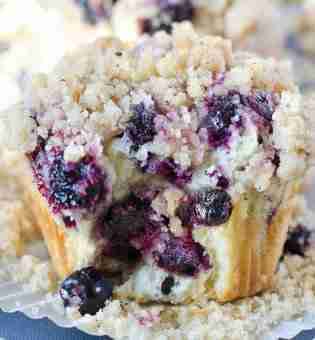 Blueberry muffins with crumble topping are my favorite. These are easy to make. If you decide to give this recipe a try, I hope you’ll let me know if they make your toes curl! Preheat oven to 400° F. Prepare muffin pan by spraying with cooking spray. To make muffin batter: combine flour, sugar, baking powder, and salt. In a separate bowl, combine the oil, milk, and egg. Add the wet ingredients to the dry and stir just until all the dry ingredients are incorporated. Do not over mix. Gently stir in the blueberry just until they are well distributed. Do not mash the fruit. To make topping: in a small bowl, stir together the sugar, flour, and cinnamon. Add the softened butter and stir with a fork until all ingredients are combined. Topping will be crumbly. Fill the muffing tins to the top with batter and top each muffin with a heaping tablespoon of topping. Bake for 20-25 minutes, or until a wooden pick inserted in the muffins comes out clean. 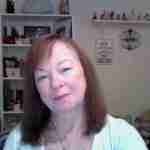 I currently have 2 wonderful deals to offer you. The first is a FREE download – FOLLOWING HIS HEART is available free (through Sept 5th only!) for Kindle, Nook, iBooks, Kobo, and Google. 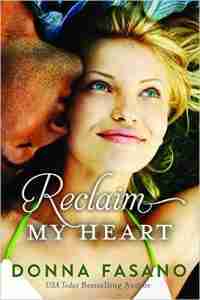 The second is a savings of $3.00 off the regular price of RECLAIM YOUR HEART. You can download the Kindle version of the book for just $0.99 through Sept. 30th. Save $3 through Sept 30th! 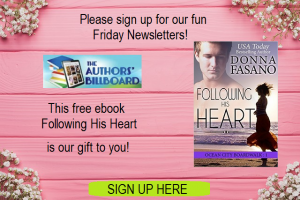 This entry was posted in Free Books, Uncategorized and tagged contemporary romance, donna fasano, eBook Bargains, Free eBooks, recipe, USA Today bestselling author by Donna Fasano. Bookmark the permalink. The muffins look divinely delish, Donna! I’ve downloaded Following His Heart and look forward to reading it! Have a lovely Labor Day!